From design through operation, we always put the safety of people first. High quality work, built to last, speaks for itself and for us. We love a challenge! The harder the problem, the more fun we have solving it. Our work exceeds the highest standards in safety, engineering, and scalability. We are partners with our customers in solving their needs. Complete solutions, ready to make a difference from day 1 of operation. 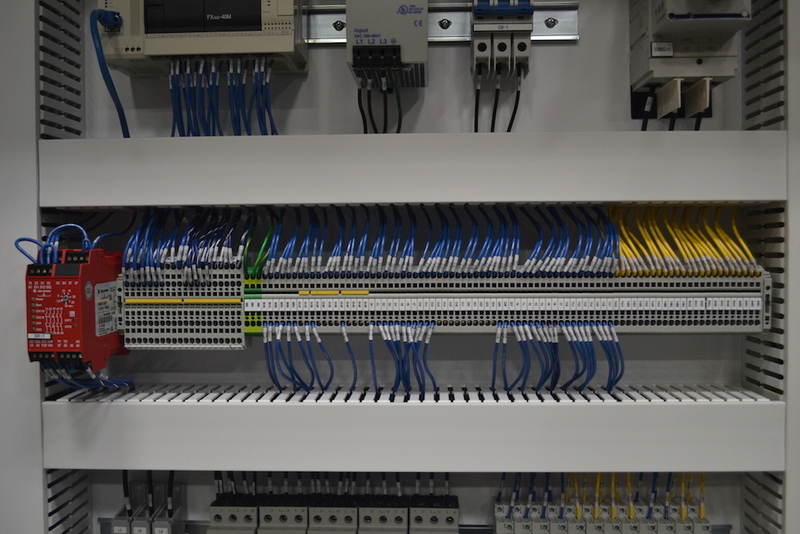 Certified CE manufacturing of control panels in all types of applications. 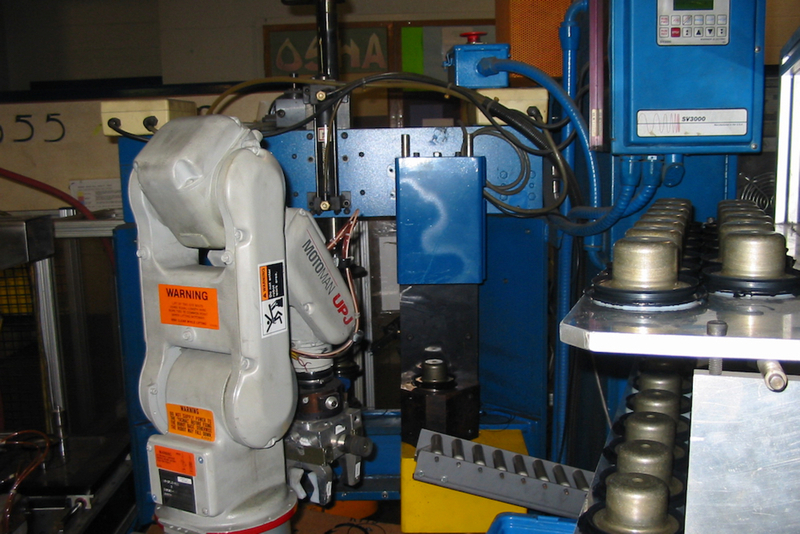 Industrial automation done right: reduce both operating cost and headache. 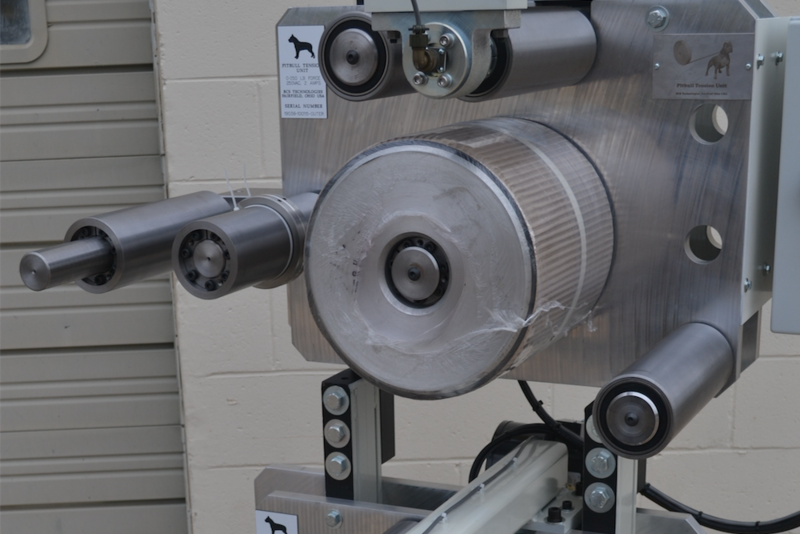 LEAN manufacturing applied, from concept through design into results. Systems integration for a vast array of technologies in nearly any application. Electrical and mechanical engineers designing the best solutions together. Control panels built for aluminum wheel manufacturing, meeting the high standards of quality for the customer. More info needed. 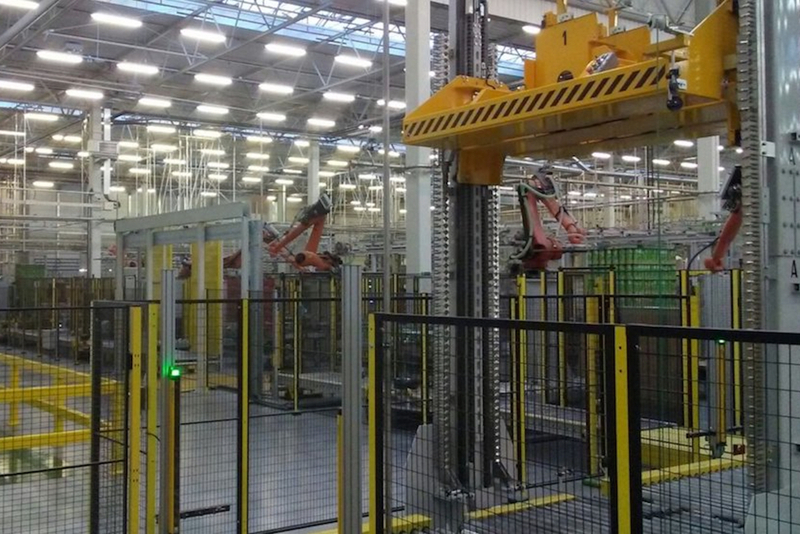 Fully autonomous solution to the problem of handling pallets in a large packaging operation. Better description to come along.